Walmart is closing 269 stores around the world based on their financial performance in a move to focus more on supercenters and e-commerce, USA Today reported. There will be closures in 154 locations within the United States and include all 102 of Walmart’s "Express" format stores, 115 stores in Latin American markets as well as some supercenters and Sam’s Club stores. "Walmart has been working aggressively to grow its e-commerce presence and digital services, plus upgrade stores and provide shoppers with a more pleasant experience," states the article. "In that vein, the company has also been making a big push to increase wages and provide more training to employees, an effort that’s costing more than $1 billion." According to the Wall Street Journal, Walmart predicted that after the store raises wages, boosts online sales and overhauls its inventory, profits would drop as much as 12 percent. 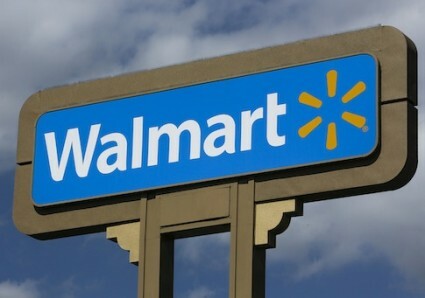 The 269 closures represent less than one percent of the company’s global revenue and Walmart expects to open up more than 300 stores in the next year. It is estimated that 16,000 employees will be affected by the closings worldwide, and 10,000 of those will be affected in the United States.